The third cottage is now finished, built alongside the other two. 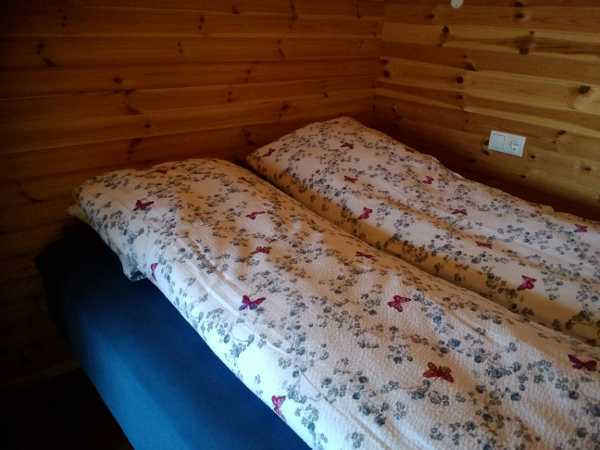 The new one is slightly larger with two double beds in separate rooms. 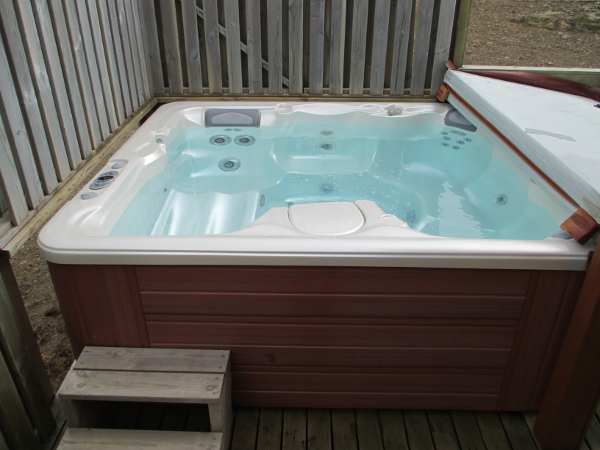 Then you can relax in the hot-tub (spa) on the porch of two of the houses, available 5 summer months. Our guest can have permission to fish in a nearby lake Kolviðarnesvatn. Check special deals during the winter months!